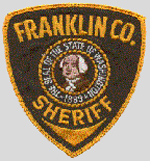 Franklin County was named after Benjamin Franklin. In 2017, the estimated population was 92,125. 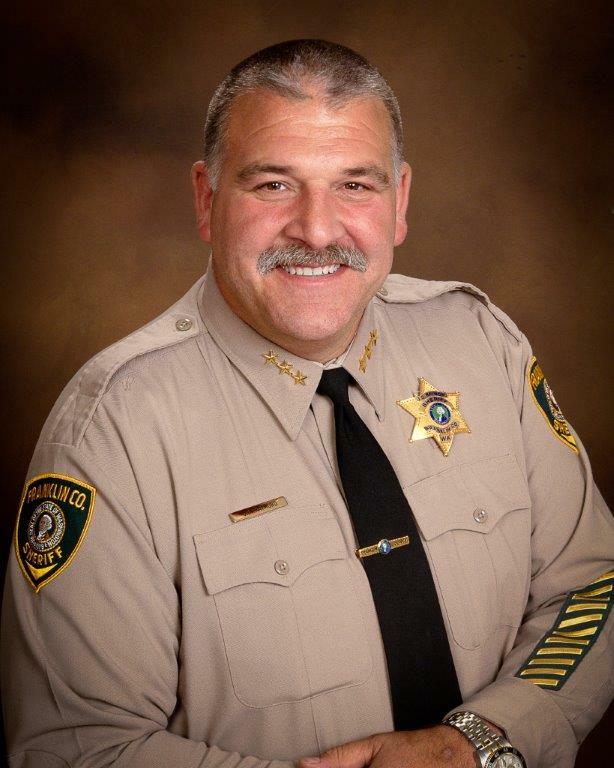 The county seat is at Pasco, which is also the county's largest city. 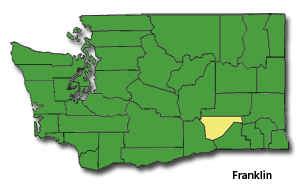 Franklin County was formed out of Whitman County on November 28, 1883. According to the U.S. Census Bureau, the county has a total area of 1,265 square miles, of which, 1,242 square miles of it is land and 23 square miles of it (1.81%) is water. The Population density is 39 per square mile.